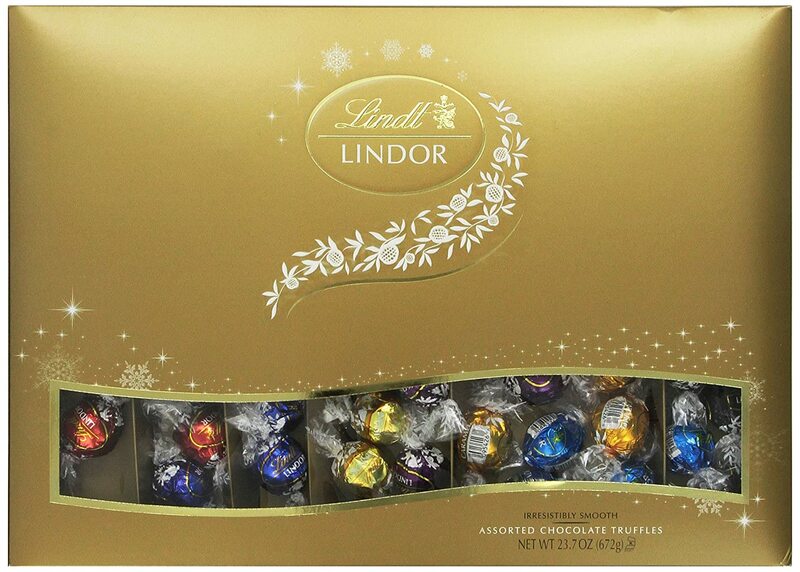 Cyber Monday: Top Ten Gift Guide for Foodies! | The Food Hussy! 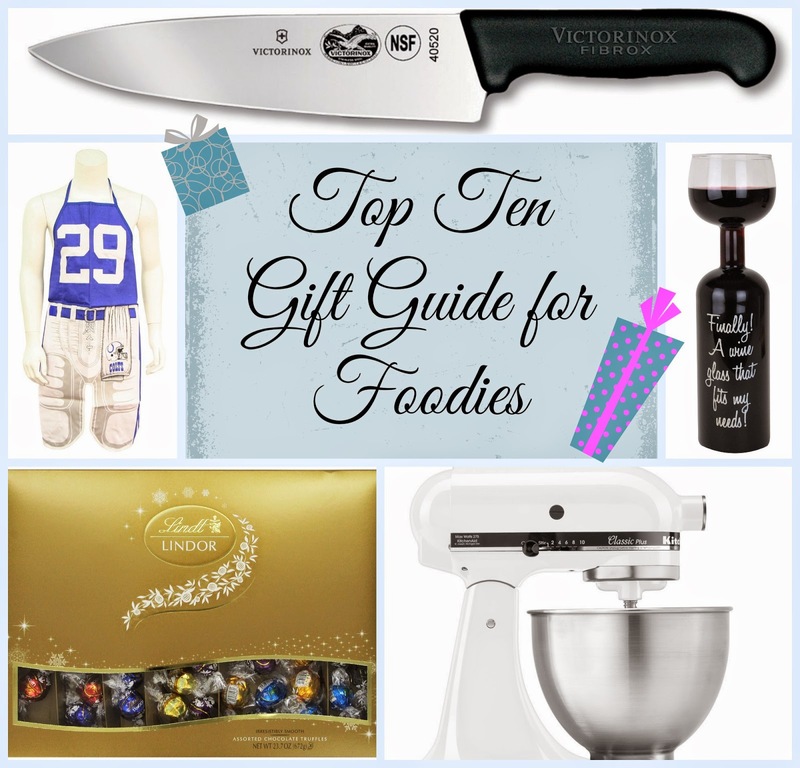 Cyber Monday: Top Ten Gift Guide for Foodies! It's Cyber Monday and if you're on Food Hussy - you probably like food or eat food or know someone who does. (haha) So here's a gift guide of the best products to get for the foodie in your life (or make a list for your special someone of things to get you!). 1. Chef's Knife - everyone needs a good chef's knife - it's the best tool in the kitchen and it's one of the tools you don't want to go cheap on. Get one good knife and you'll be happy you did! 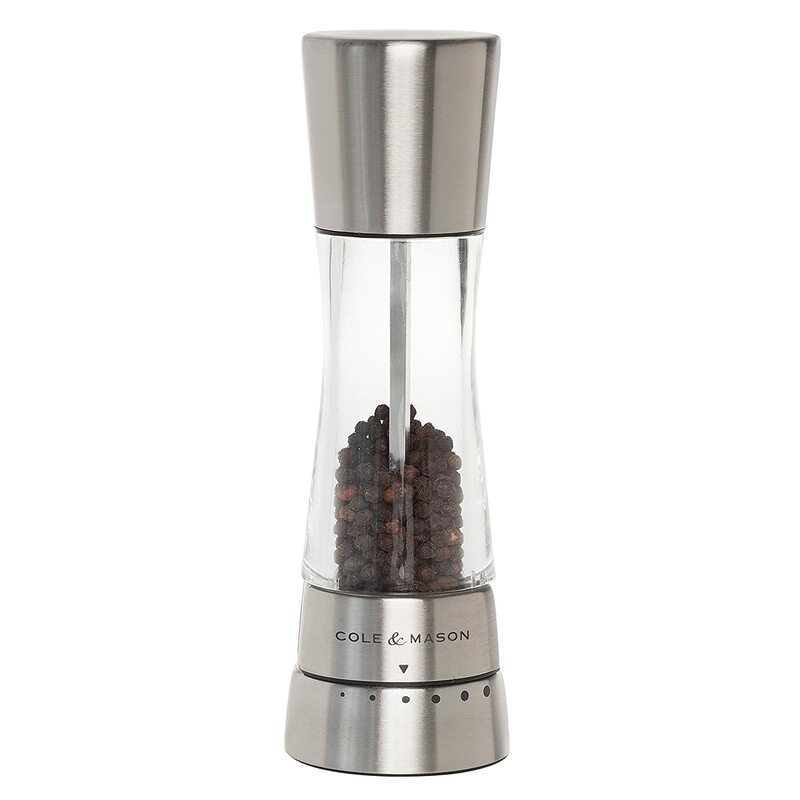 2. Pepper Mill - Does anybody even buy ground pepper anymore? If you cook - you need a pepper mill! I use mine on a daily basis. This is something that once you get a good one - you won't need another one until you're old & gray! 3. 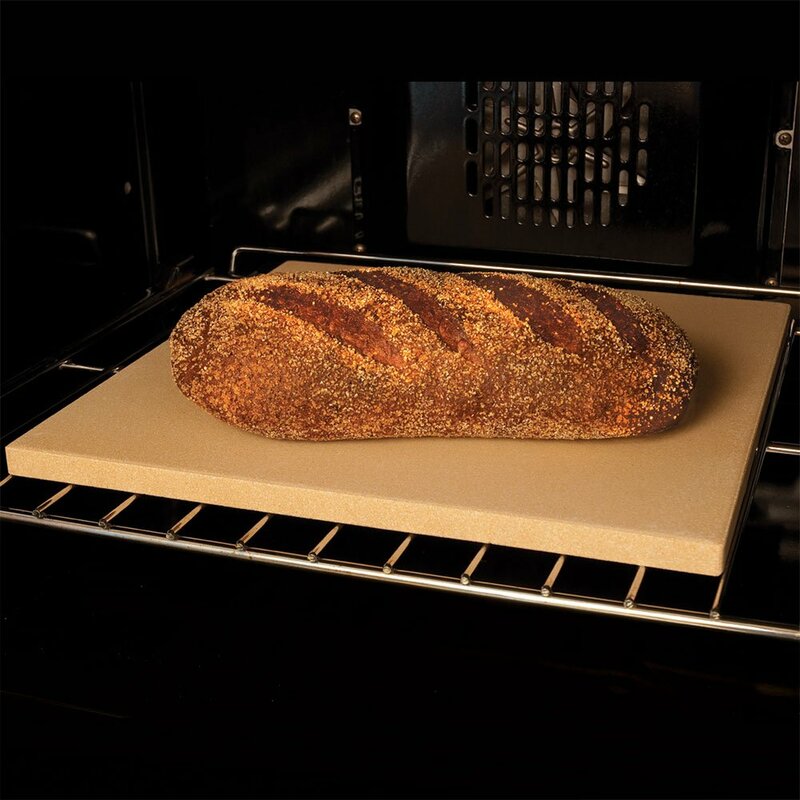 Baking Stone - you won't use a cookie sheet again once you have a baking stone. It cooks evenly and seasons itself as you use it so you don't even have to spray them. I love my baking stone! 4. 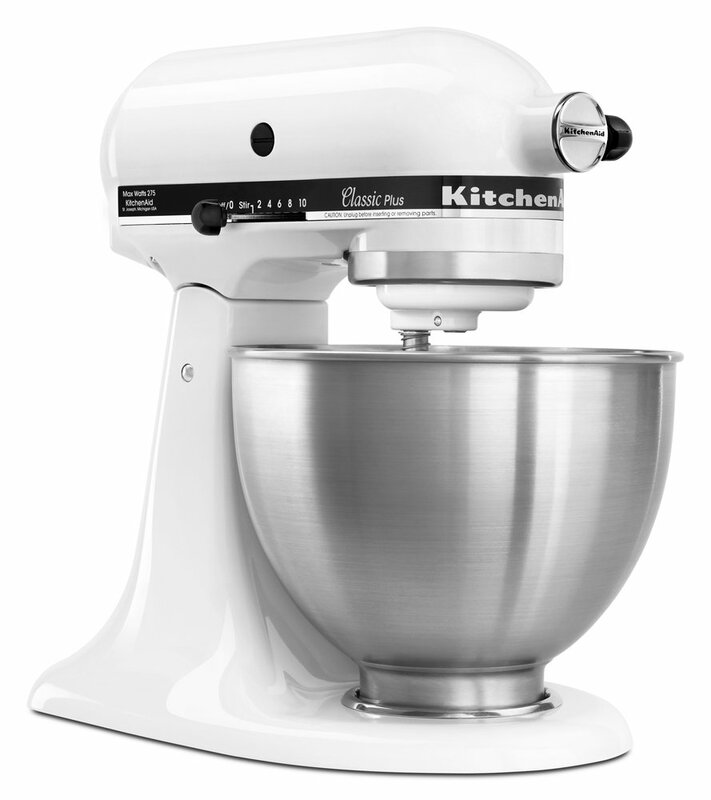 KitchenAid Mixer - this is a pricier gift but doesn't your mom deserve it after all the times she baked you cookies as a kid? The thing is - you don't have to take out a loan and get the biggest fanciest one on the planet! They do have affordable ones - but take it from me - the KitchenAid is worth the money. 5. 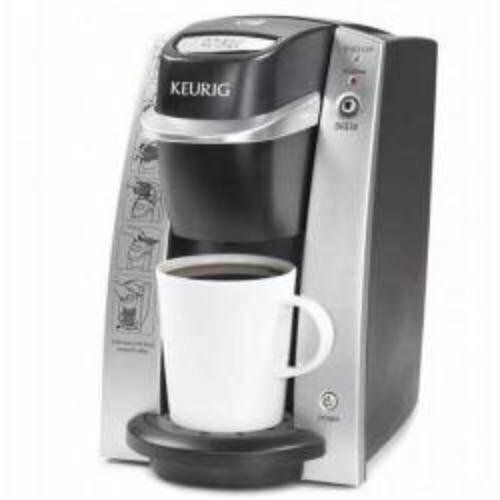 Keurig - does everybody have one now? No? Well great - cuz you can still get a good deal on one. We aren't a big coffee drinking household - I don't drink it - and Larry just drinks a cup here and there. We don't want to make 12 cups!!! The Keurig is great - the k-cups are cheaper than a stop at Speedway (and 1/4 the price of Starbucks!). They're also super easy to use and don't take up much counter space. 7. Giant Wine Glass! I have a good friend that loves her wine and when I saw this - I knew it was for Rachel. Sometimes you just want to have fun with gifts for your friends - this one is definitely fun! 8. 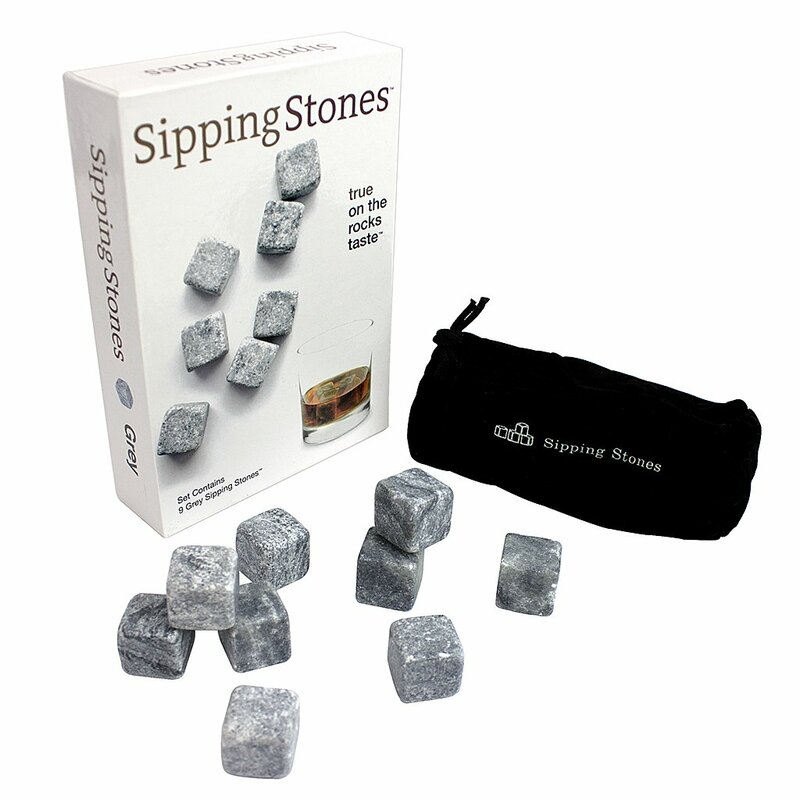 Whiskey Stones - If you've got someone in your life that likes a stiff drink - check out whiskey stones. Instead of ice which can water a drink down - they chill the drink on their own. They're pretty cool and made out of soapstone - which does all the work naturally! 9. Chef's Apron - Men love to grill - right? They are men - they cook meat! Grrrr! 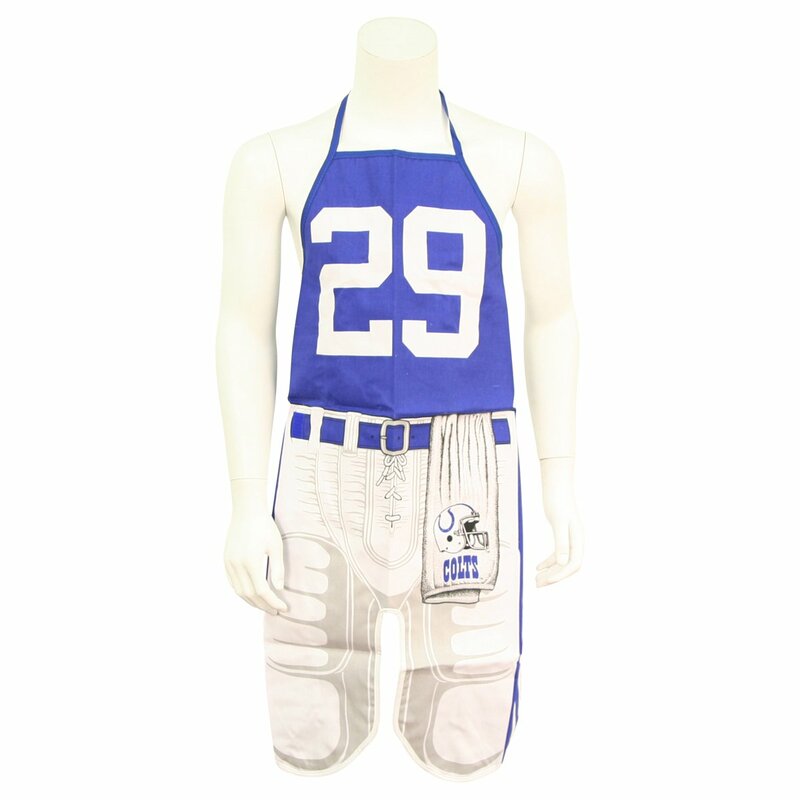 So get them dressed appropriately for grilling with a chef's apron. I know my husband is a HUGE Colts fan - so this apron is PERFECT for him! 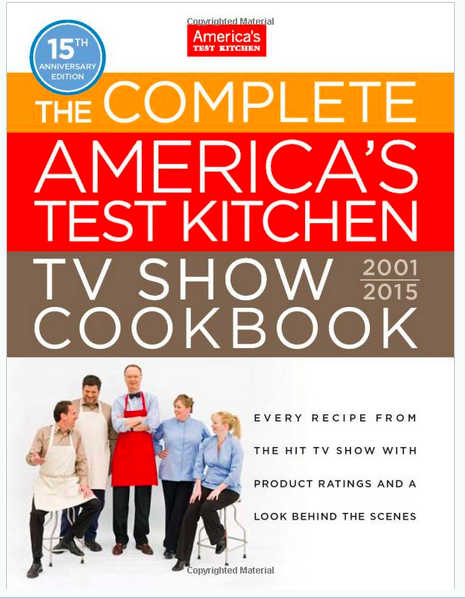 There you go - ten ideas for the foodies in your life! I'm sure you'll find something that fits your gift list! Disclosure: This post does contain affiliate links but all opinions are my own.